Because there are some true year-end deals out there. 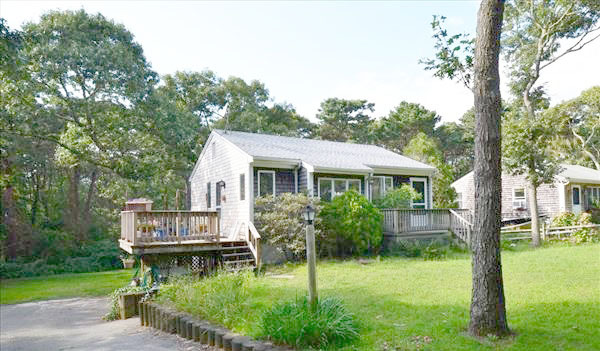 This cape, listed with Ocean Park Realty, is under $500,000! 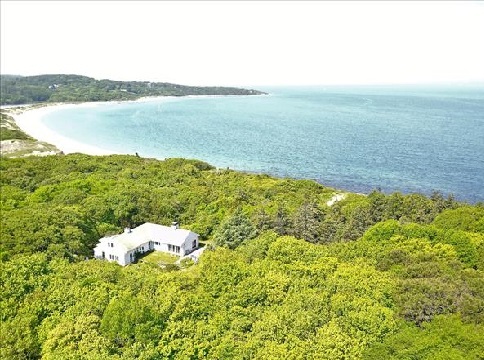 This classic West Chop Cape is under $1 million, listed by Coldwell Banker/Landmarks. 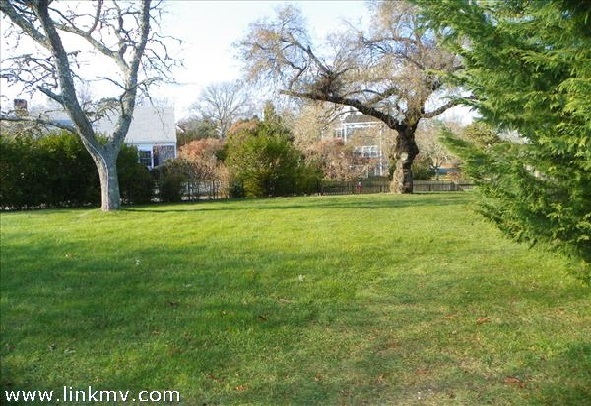 A walk-to-town lot in Edgartown, listed by Wallace & Company, Sotheby's. 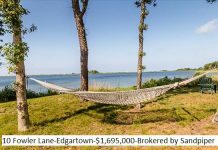 RE/MAX on Island has this waterfront beauty. 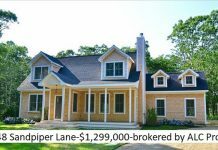 Weekly chit-chat about new listings, sales or other insider info on the Martha’s Vineyard real estate market. I have to believe this is a perfect time of year for the “deal” you’ve been seeking. There are properties that have not sold through the fall, when many brokers feel it is the best time to sell. Those who sell during the fall transfer in December and January, a premise you can observe by the level of closings in the Land Bank statistics over the next few months. There are those of you who have decided the time has come to buy a vacation home. Others have been saving for years, have spoken to banks and are ready to seriously consider a home of your own. Others have been buying investment properties either to renovate and “flip” or hold as rentals. All of you have opportunities in a year-end purchase. You probably have heard that the three most important words in real estate are location, location, location. I would argue that at least equally important are the words negotiate, negotiate, negotiate. Think about the sellers holding properties that have not sold this year. They are more than ready to move on with their lives. Some have already purchased a home and possibly have moved. They do not want to carry the cost of a home through the winter. They do not want to consider summer rentals, which may not work for potential buyers. 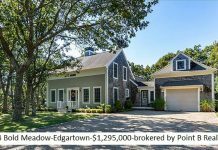 They may have decided to sell because cash is needed for some family transition. They are retiring and want to begin their new lives. Regardless of the reason, this is the time to think about negotiation as the single most important factor that can affect the final sale price of a property. I took a look through all property listings that have not sold this year. I have to admit many are properties I really like and just do not understand why they have not found the right buyer as yet. My entire list is at Make an Offer. 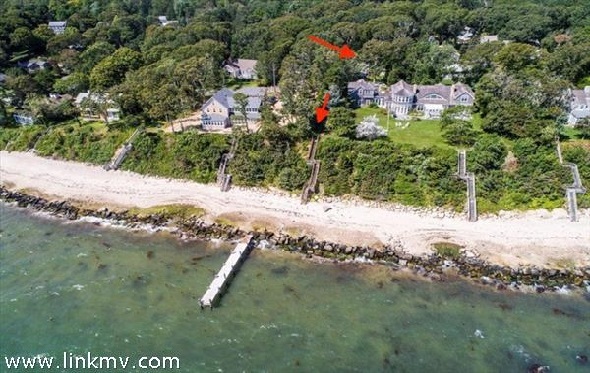 A few that stand out (and please remember, these are my subjective thoughts) contain one of the best renovation and rental opportunities under $500,000; a classic Vineyard beachfront cottage ($1,650,000); a cape with a private beach under $900,000; and an Edgartown walk-to town-building site.